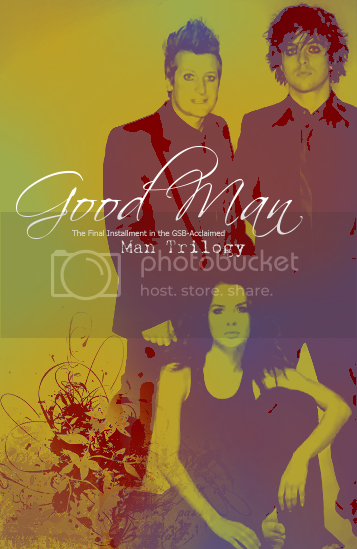 The third installment, GOOD MAN, picks up 5 months after Best Man. 'Cause you da muse, yo. Muse-ing buys you certain privelages, a'ight? Aw honey, your location. That's exactly how I felt after leaving the west coast. I'm moving back though, leaving on the 8th of October. Ah, driving across Canada, AGAIN. I haven't actually started writing part two, but I think I know what I'm gonna write. And all I will say is that part 3 is the one you'll be left like this after reading it.